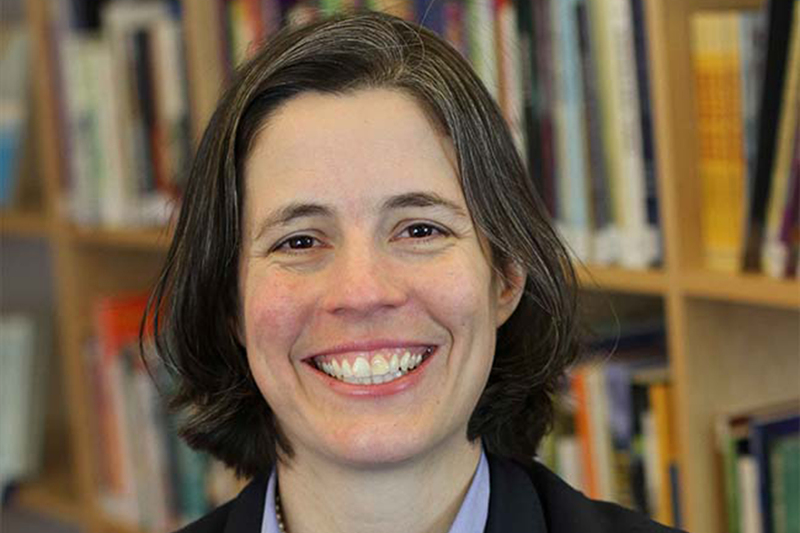 Dr. Mayme Hostetter assumed the role of President in 2018, having previously served as Relay’s National Dean, Dean of Relay NYC, and founding Director of Teaching and Learning in the decade prior. Additionally, Hostetter serves on the board of Deans for Impact, where she was a founding member, as well as on the board of directors at Cents Ability. Before joining Relay in 2008, she conducted reading development research in the Gabrieli Laboratory of M.I.T.’s Department of Brain and Cognitive Sciences. Prior to that, she taught English and coached everything at KIPP Academy in the South Bronx and Deerfield Academy in western Massachusetts.